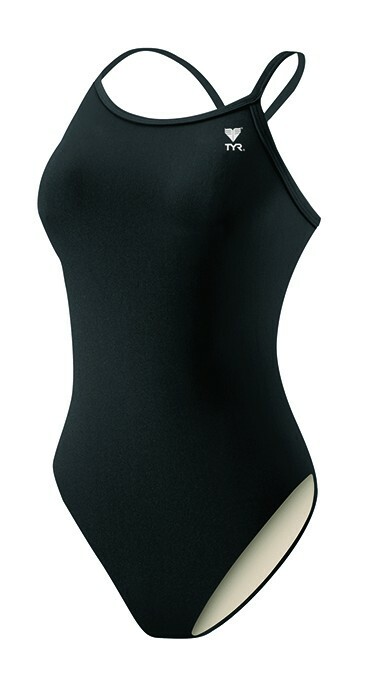 Durable, sleek and eco-friendly, the Women's TYReco Solid Diamondfit Swimsuit is a triple threat. Our one-of-a-kind TYReco textile, constructed from recycled fabric, requires less energy to produce, creating a lower level of CO2 pollution. 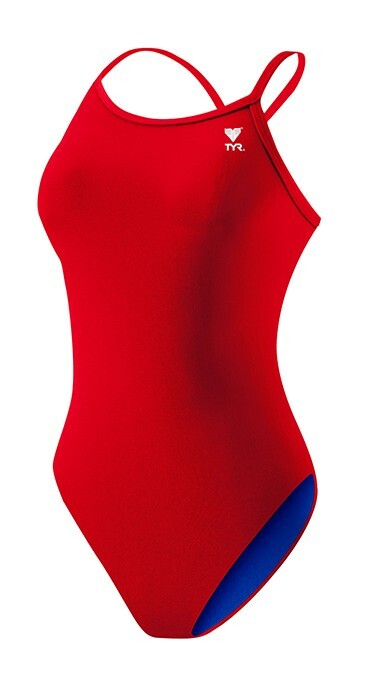 Featuring a medium neckline, sleek/flexible straps, keyhole back and moderate cut leg, our Diamondfit swimsuits are ideal for athletes who want reliable coverage during every swim. In addition to providing a long-lasting fit, UPF 50+ protection and chlorine resistance, the DSOL1A is offered in a variety of color options. Straps are elastic allowing for a comfortable fit. One of my favorite swim suits. Fits perfectly, not too tight. I know it will last a long time, since my old suits of the same model have. Great for lap swimming. Definitely worth it! Q: looking for this suit, but reversible??? A: Thank you for contacting TYR Sport! We are always eager to answer any questions you have about our products. That suit does not come in reversible. I have provided a link below for our reversible suits. Q: What does the back look like? Why don't you show this? A: The back view is available under the navy color image. sorry for any inconvenience. A: Thank you for contacting TYR Sport! We are always eager to answer any questions you have about our products. This suit is not reversible. Q: Do any of the colors for this suit come in either 36 or 38 Tall? 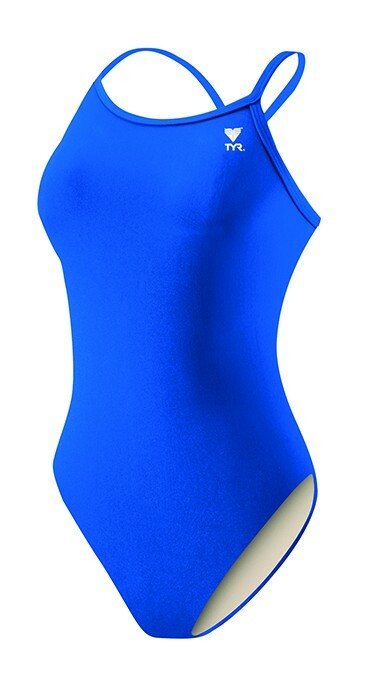 A: We do not currently have long sizes in our Women's TYReco Solid Diamondfit Swimsuit. Q: Is this suit lined? 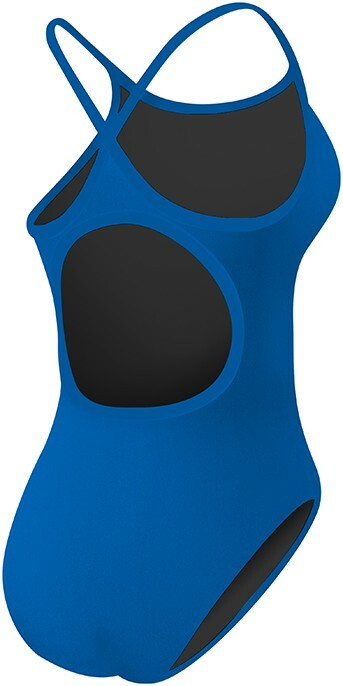 A: The TYReco Diamondfit Swimsuit if fully lined (front and back).